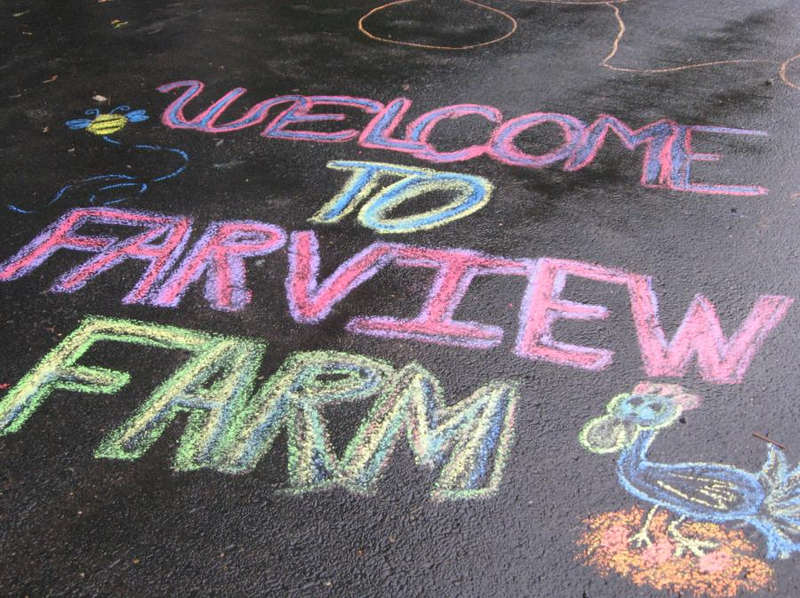 Farview Farm sells farm fresh, large to jumbo brown eggs. 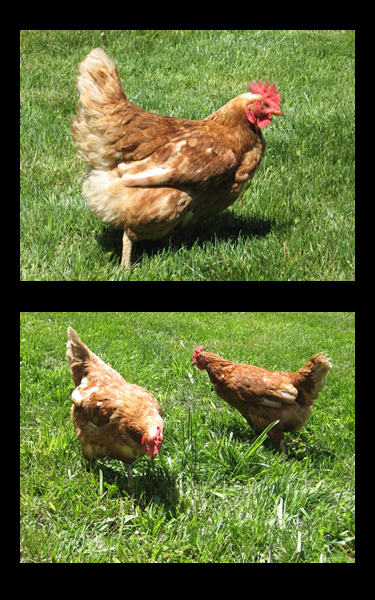 Our free-range chicken eggs are available year round. The brown eggs have rich golden yolks and a farm fresh taste. Free-range eggs also have higher amounts of beta carotene and Omega 3 and have lower cholesterol. Pick up eggs at our self-serve farm stand. Our free-range eggs are $4.00 a dozen. They are the best-tasting eggs you will ever eat.